Owning a boat is expensive and it’s hard to spend as much time on board as you’d like. 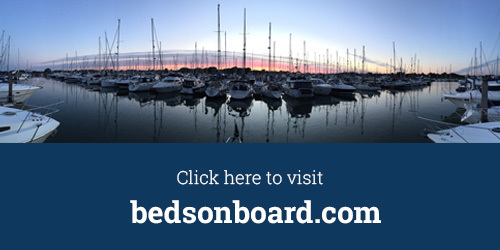 Beds on Board helps you to offset the cost of ownership by renting your boat to overnight guests. Read on to see how to list your boat. Listing your boat is free and easy. By listing you can earn money and help offset the cost of ownership. You can manage your listing to show when your boat is available and you stay in control as you choose who stays and when. Your listing has been created! Now you know how to list your boat, Watch our next video in our Step 2 post to get ready to publish.